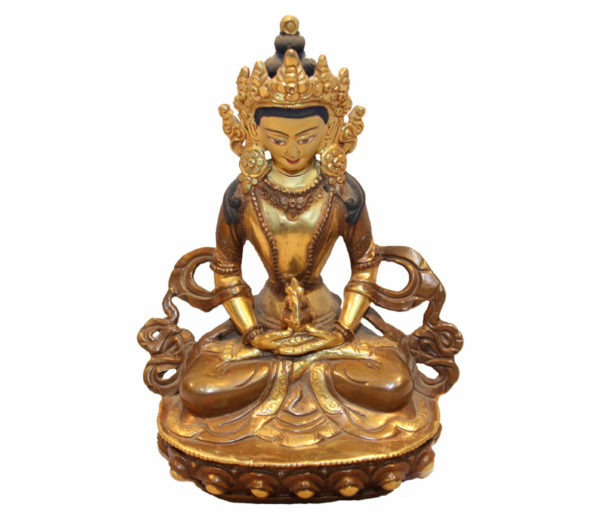 Aparmita Bodhisattva is the Bestower of longevity, and he sits in a meditative posture, cradling a vase of ambrosia, the elixir of immortality. 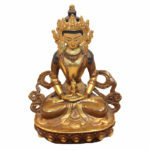 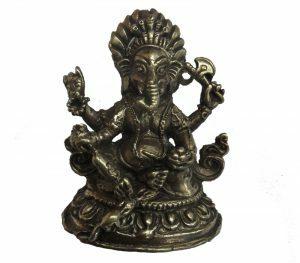 This copper and gold metallic Aparmita Bodhisattva statue features the famous yogi sitting upright with open eyes and crossed legs. 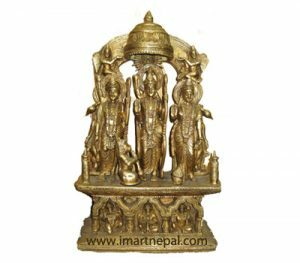 The golden statue wears a flowing bordered robe as also a crown with detailed carvings. 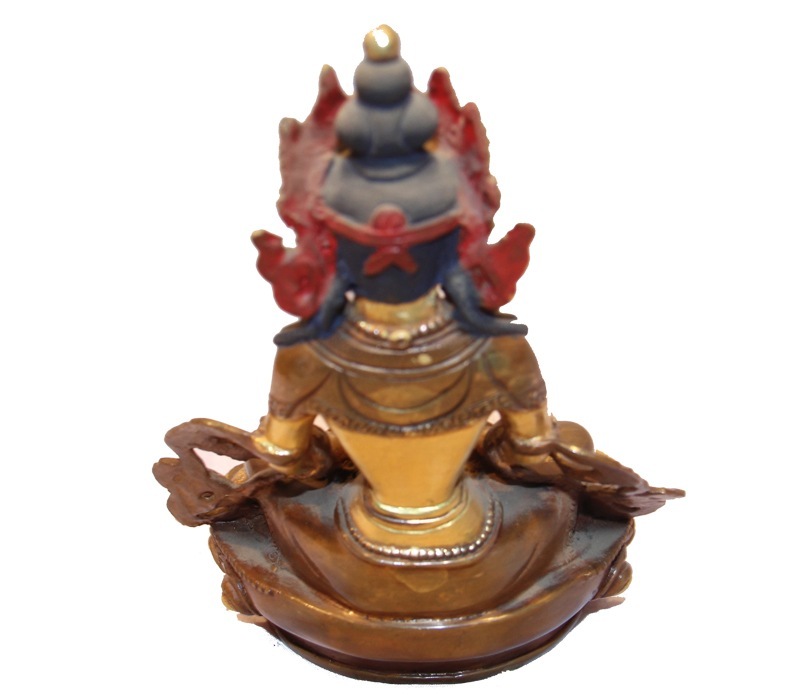 The statue sits on a metallic pedestal and weighs 1 Kg. 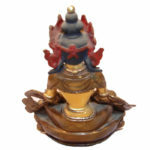 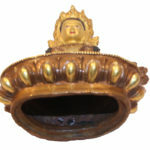 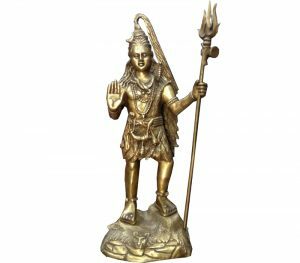 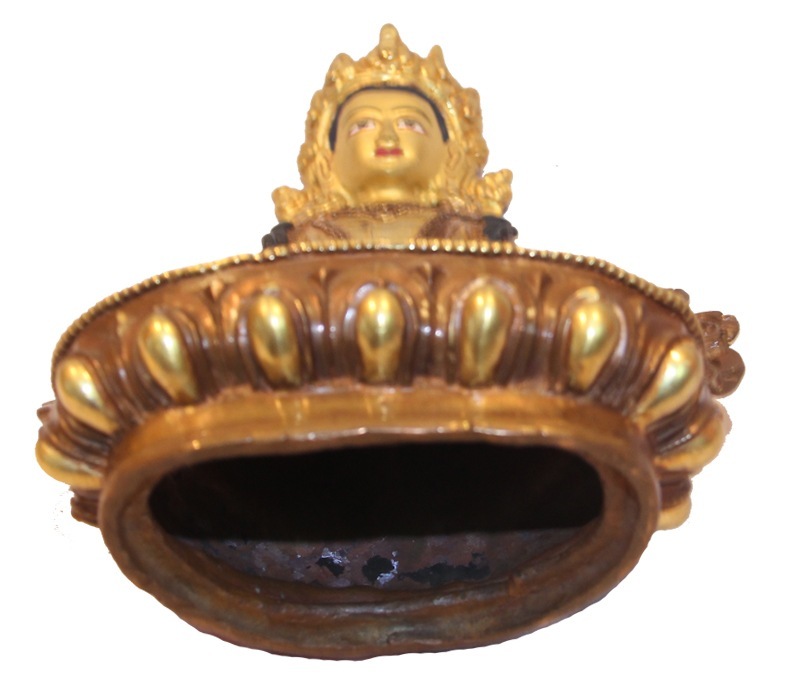 The statue evokes feelings of peacefulness in the onlooker and makes for an ideal gift for seekers of the enlightened path and those interested in Buddhism.